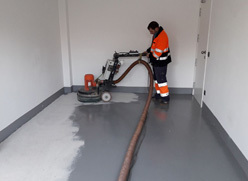 At RS Tecnología we have dedicated more than two decades to the treatment of industrial, domestic and public surfaces, we provide services at the national level to both small interventions and large industrial and civil projects. For this reason we have created the new RS GrindingPower line. RS GrindingPower has an advanced technology that allows us to adapt all the needs of each client. We are specialized in nanotechnology, advanced protection systems to better protect surfaces, give them more durability, with fast execution and awesome results. The quality, service and good work makes thw difference with RS GrindingPower. Main customers of RS GrindingPower are the hotel industry, town halls, industry and individuals. These types of flooring are intended for rehabilitation of surfaces where we do not want to replace the old floor and this serves as the basis for the new continuous pavement. 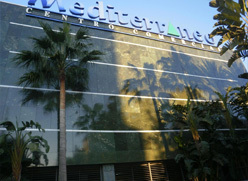 With a thickness of 1cm it is practically imperceptible in height and we have all the benefits of a continuous cementitious pavement such as concrete. 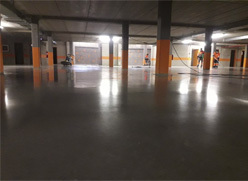 Together with the RS ConcretePlus technology of polished concrete we will have a high performance flooring with the minimum thickness. RS Technology has a long experience in the polishing of marble, terrazzo and granite, using the most avant-garde machinery and products in the market and achieving excellent results. 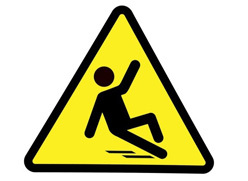 Increasingly European regulations require safe anti-slip pavements. Both private and public spaces are forced to comply with these regulations. RS Technology has the knowledge and products to transform a sliding surface into a safe anti-slip floor. Over the years the facades lose both their beauty and their protection, with advanced technology in chemistry we can recover the beauty of these materials and protect them against the passage of time. To achieve an optimum anchoring of any resin or paint system, a prior preparation of the surface is essential. 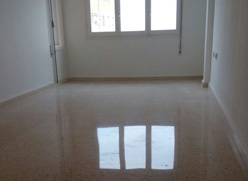 In our company we have been mechanically preparing floors for years to receive any kind of resin or paint with guarantees. 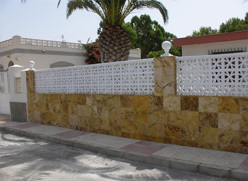 Both pavements and vertical surfaces need protection to last over time and be easier to maintain. Nowadays, chemistry offers us a wide range to treat surfaces against stains and to facilitate daily cleaning. 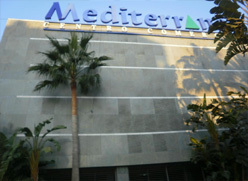 These treatments are intended for terraces, interior pavements, countertops, bathrooms, etc. 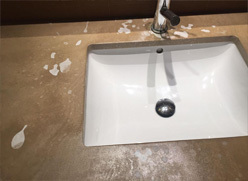 The countertops of kitchens and bathrooms are surfaces where you can accumulate hundreds of bacteria that are in direct contact with food and cosmetic products that we use on our skin. 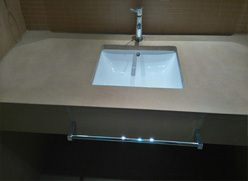 A good protection of our countertop with the most advanced technology avoids the great majority of everyday bacteria. RS GrindingPower offers the best solution for any surface, both industrial and decorative.